Sink your teeth into 11 quick and easy quilts that you can whip up in a jiffy--even if you're a total beginner! 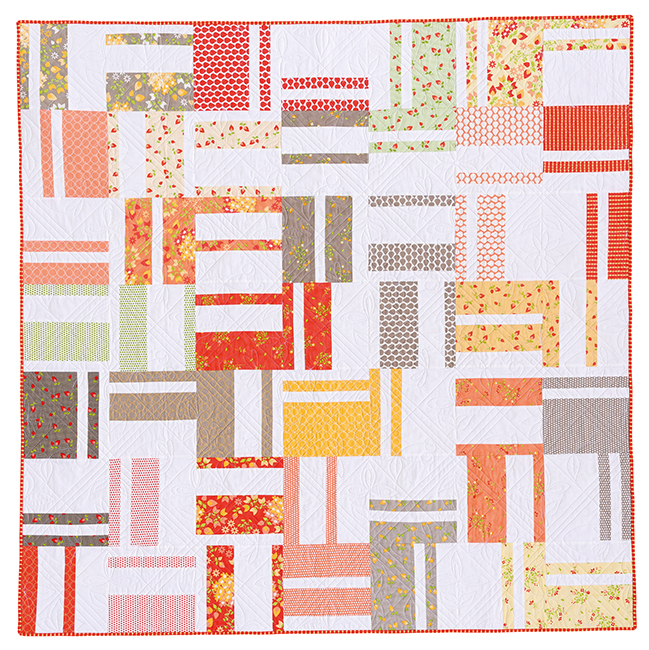 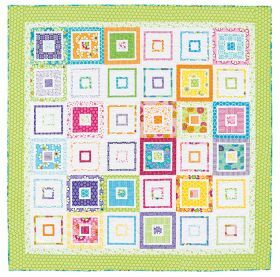 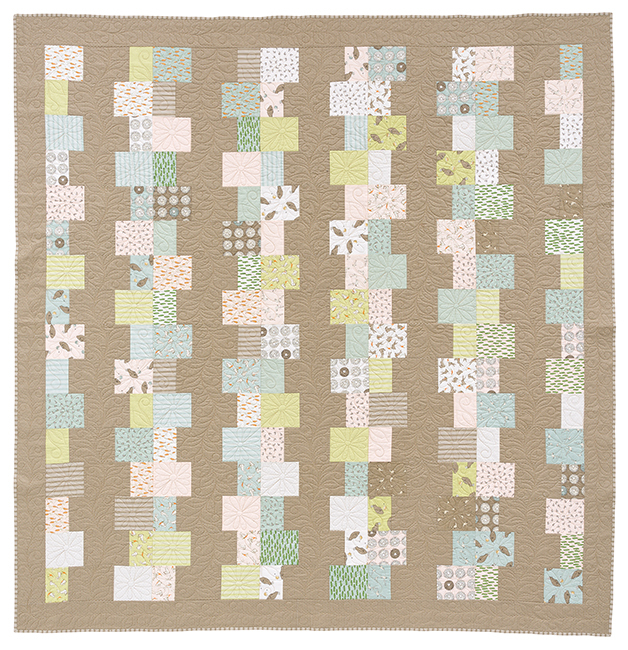 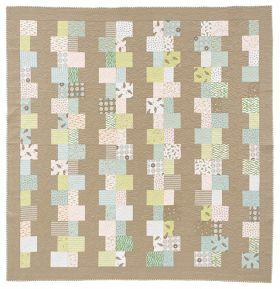 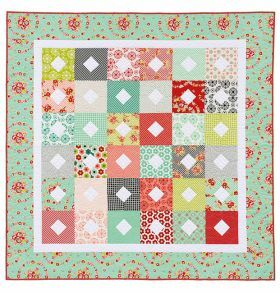 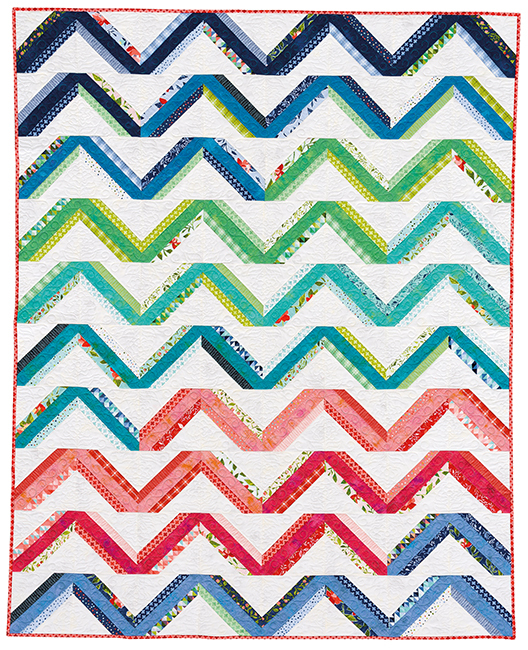 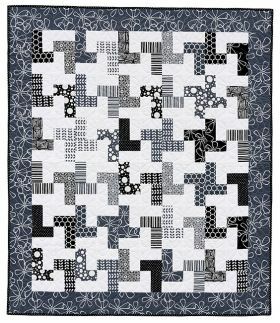 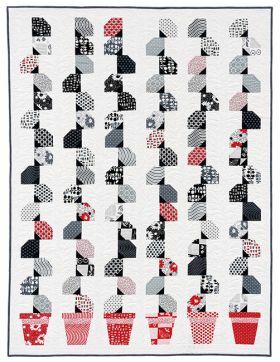 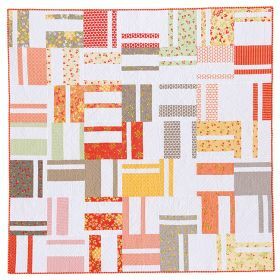 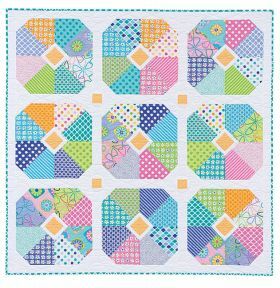 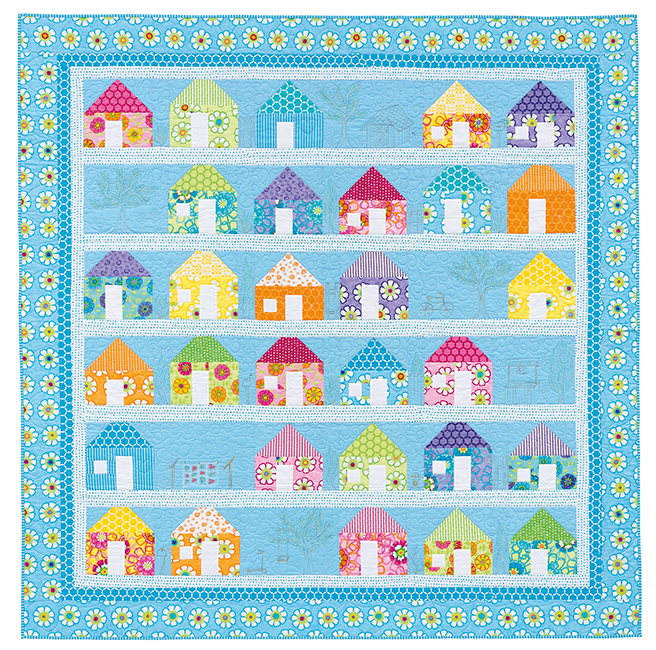 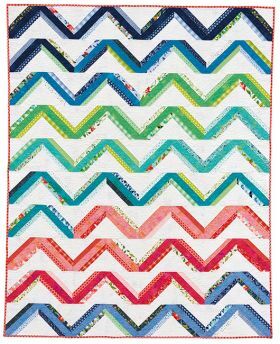 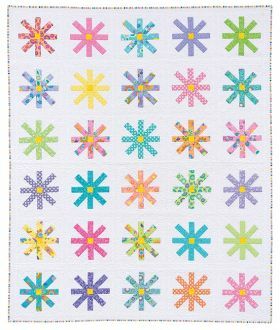 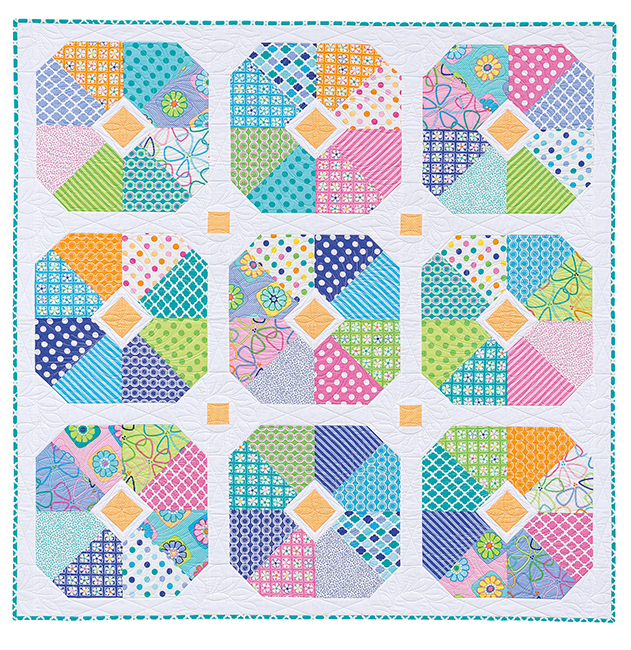 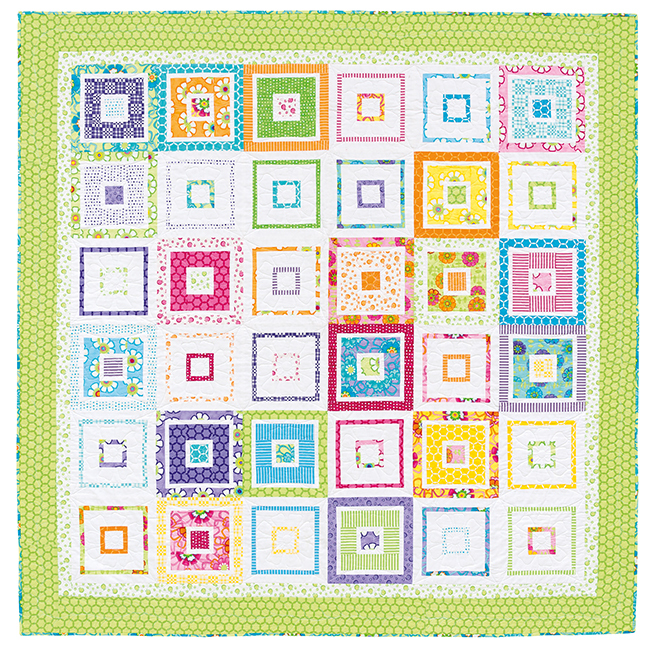 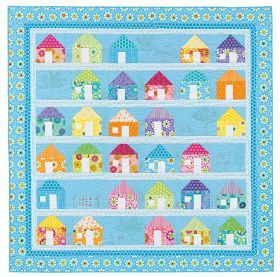 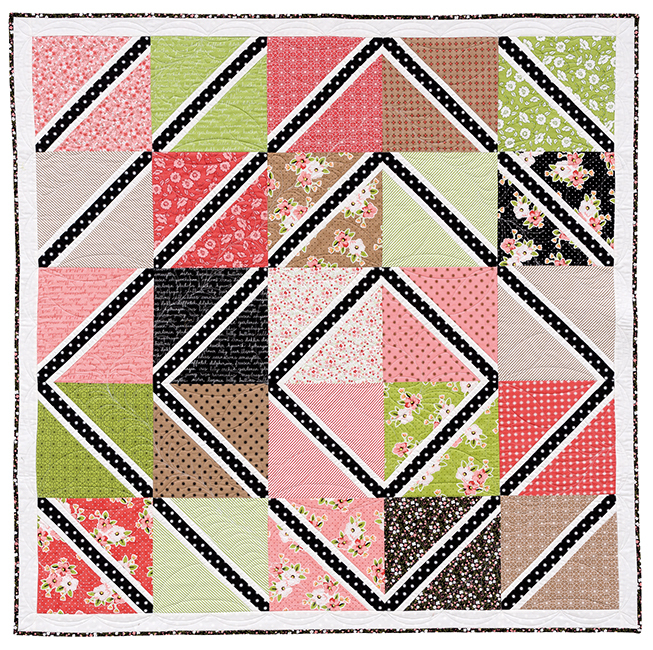 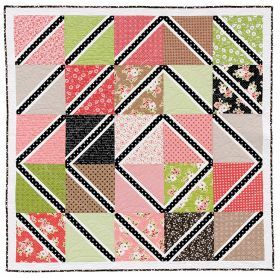 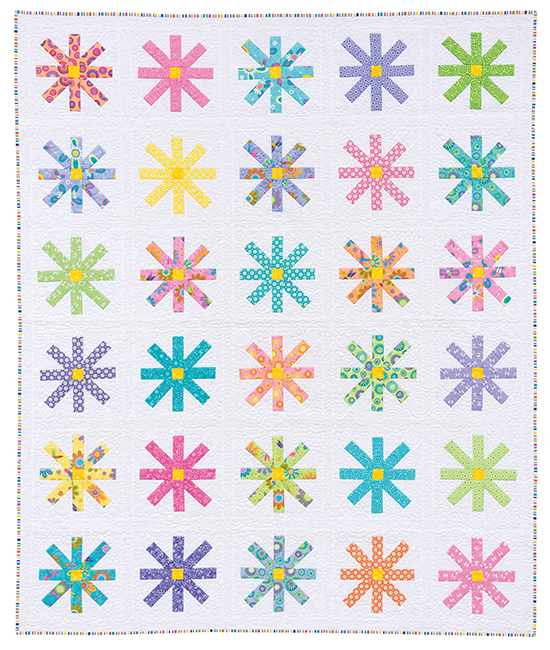 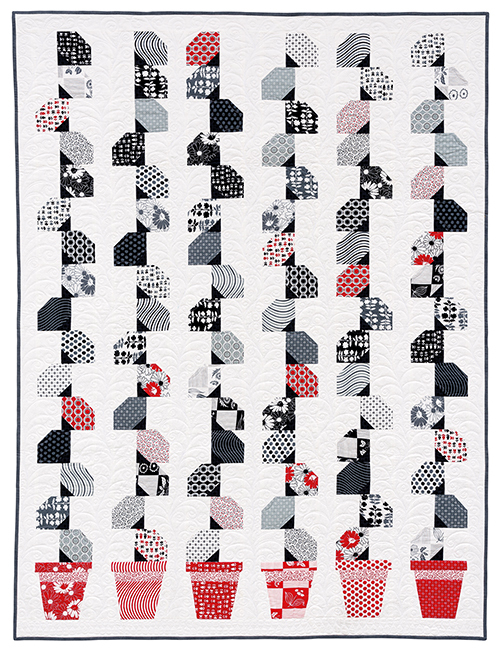 The creative team behind Me and My Sister Designs is back with simply stunning quilts created expressly for your favorite 10-inch-square precuts. 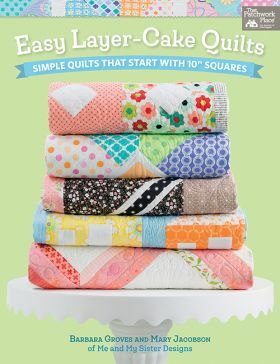 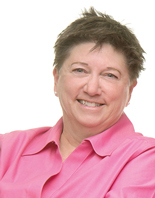 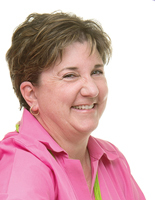 Helpful how-to instructions and illustrations will guide you through an exciting and successful quilting adventure from start to finish.